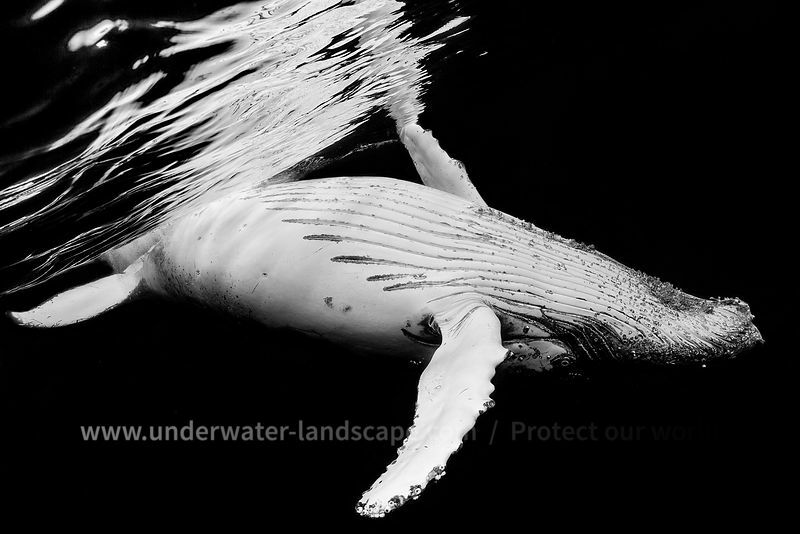 For some years now I have been supporting the NGO Parley, for the ocean by providing some of my photos for their visuals and their website. For the occasion, they made a small article on me. 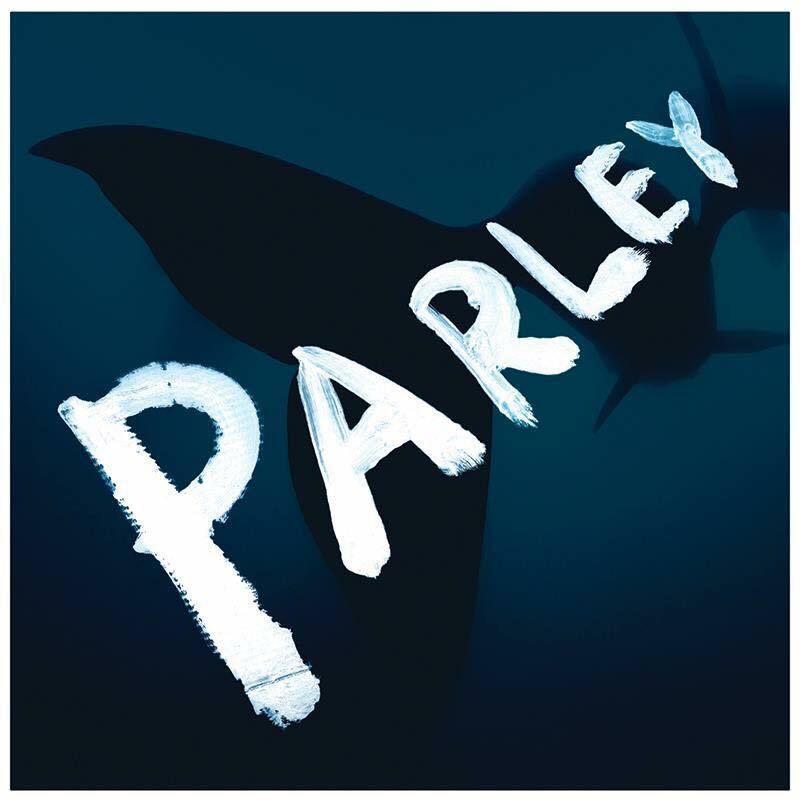 PARLEY is an association based in New York that works for the oceans preservation. Notably in the plastics pollution . Thus, with ADIDAS they created a sportswear line composed of 90% recycled plastic from the marine environment. The Real Madrid team football shirts are part of it, for example. It also supports research in biochemistry on bacteria that can decompose immersed plastic materials and many other actions. She is supported by great personalities related to the marine world like Sylvia Earle, Captain Paul Watson, John Warner to name only them. Another shoot of Black and Whale serie!! !